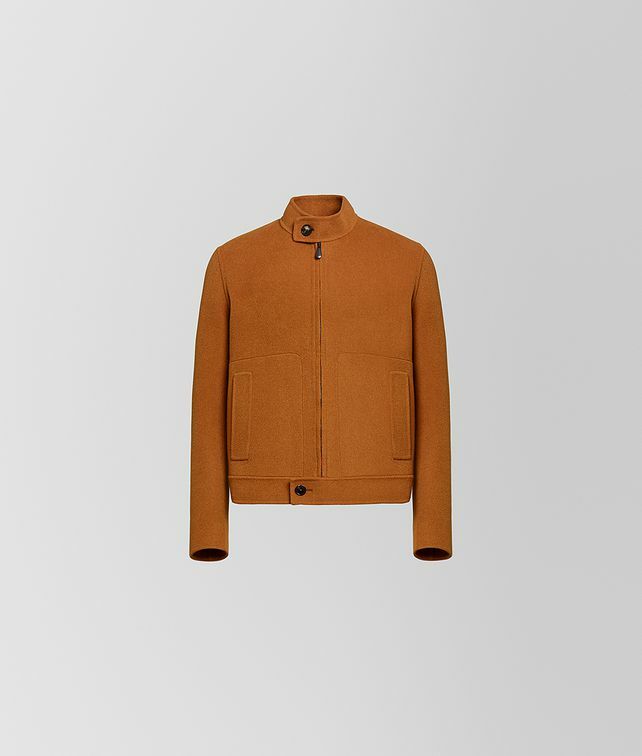 This sublimely simple jacket is crafted from luxurious double cashmere, a Bottega Veneta signature. Ideal for transitional weather, the style is cut in a short, fitted silhouette and features a tab collar, zip fastening and button detail at the waist. Fitted with two slash pockets.